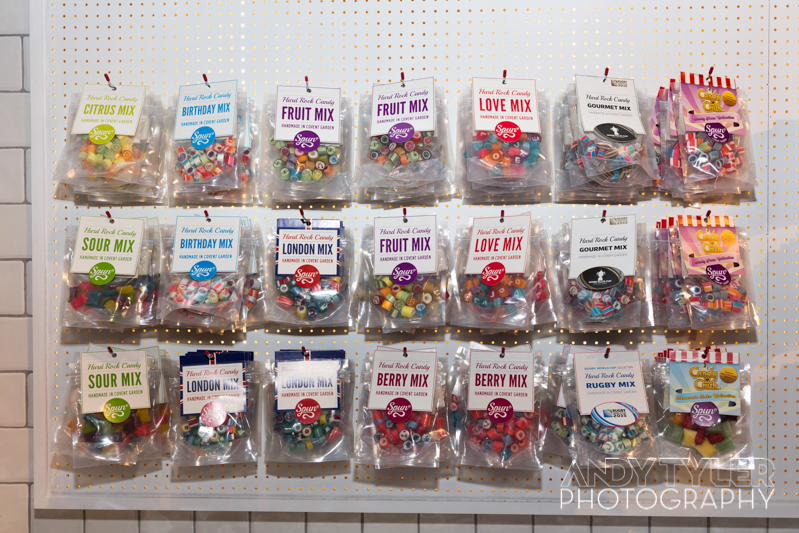 Spun Candy is a shop in Covent Garden that sells sweets - rock candy mostly. 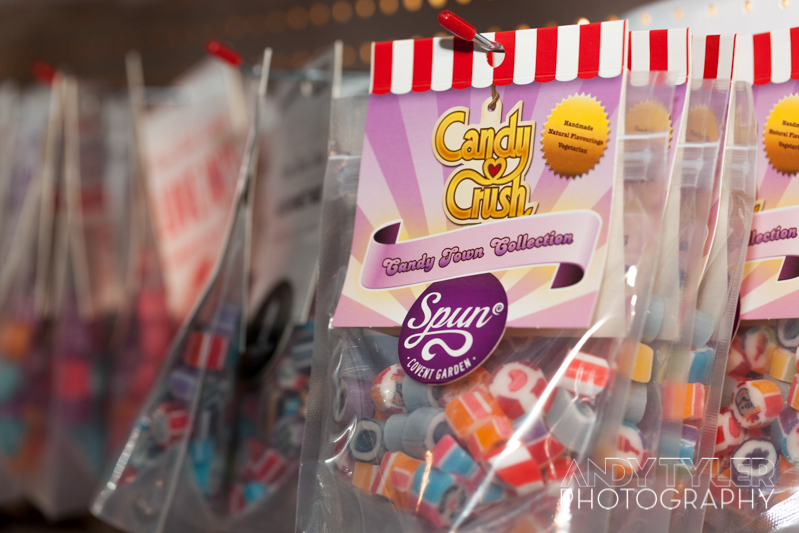 They make it in the store where you can buy custom designed candy in all sorts of colours and flavours. 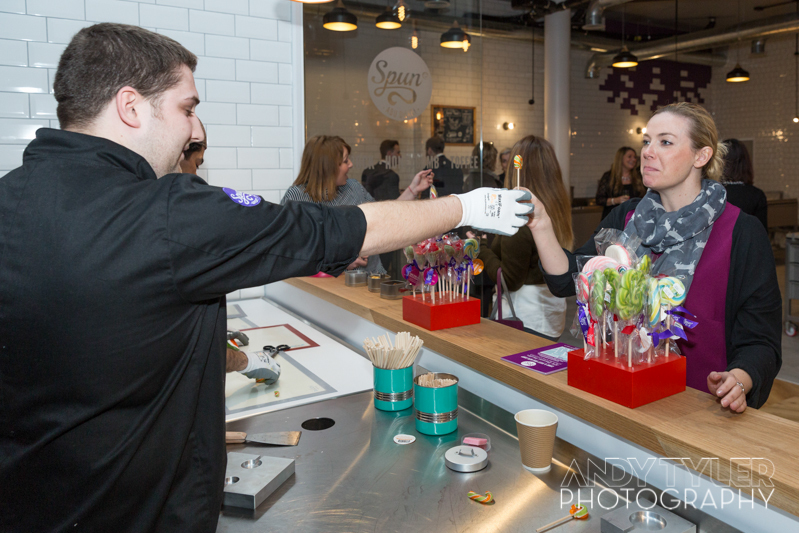 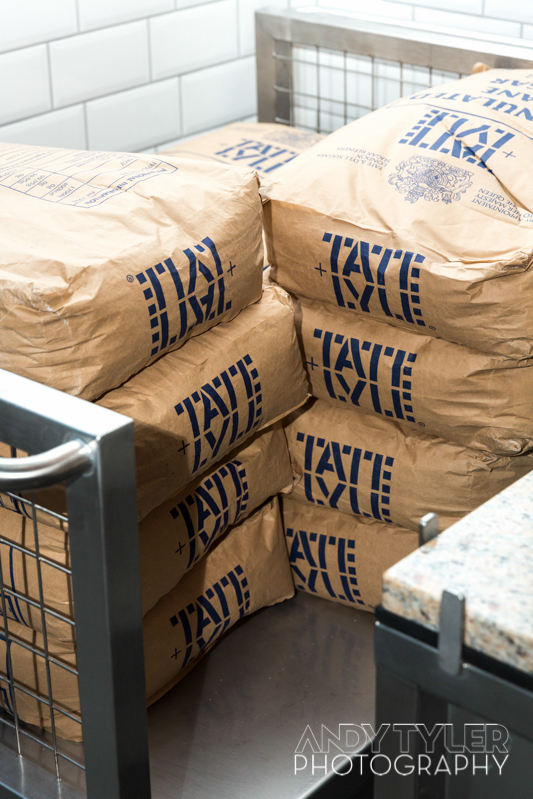 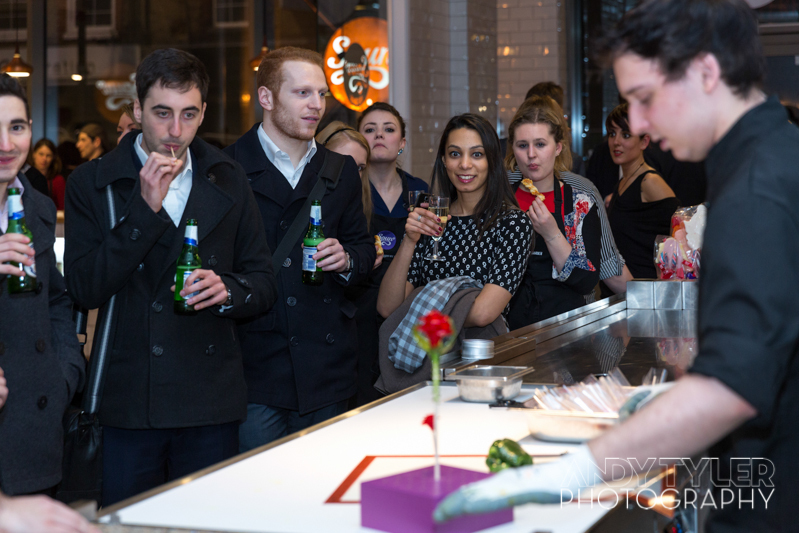 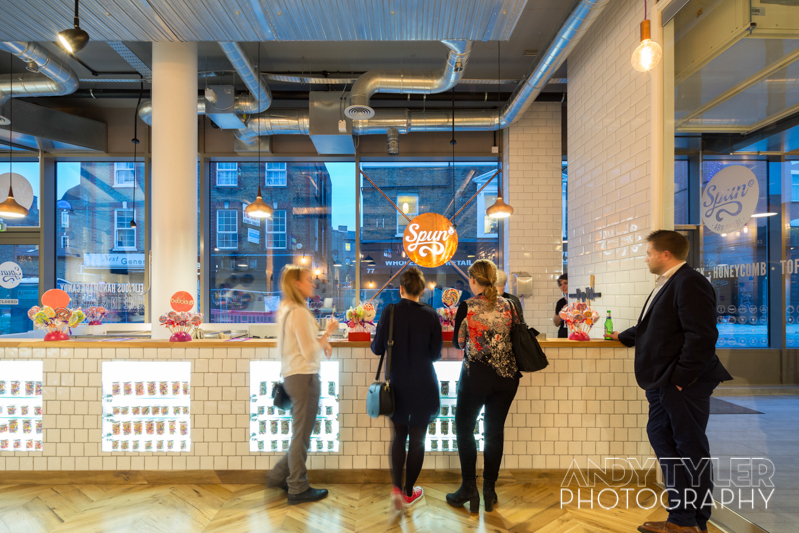 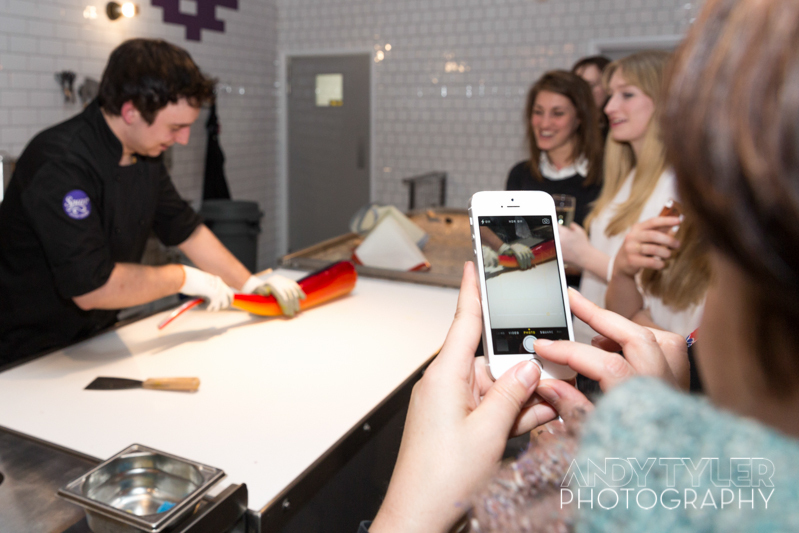 They have recently opened up a much bigger space in Shoreditch where they hold candy making masterclasses. 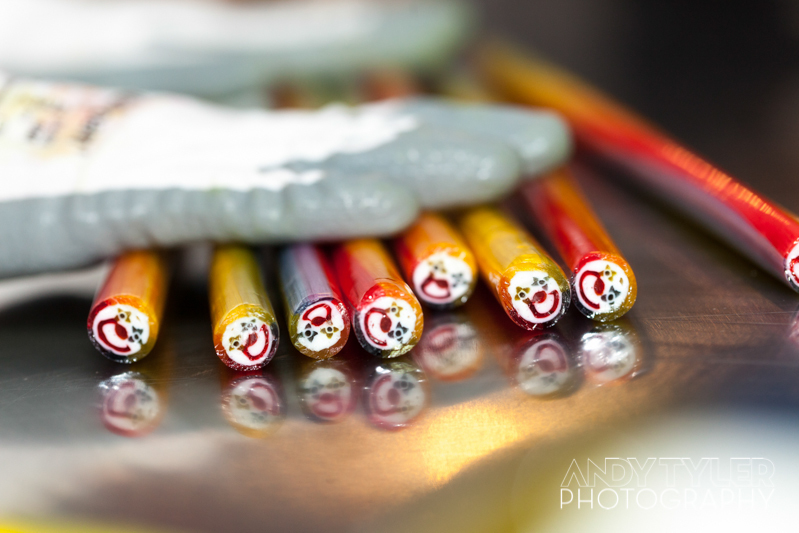 You can learn how to make rock candy and other sweet, sugary treats. 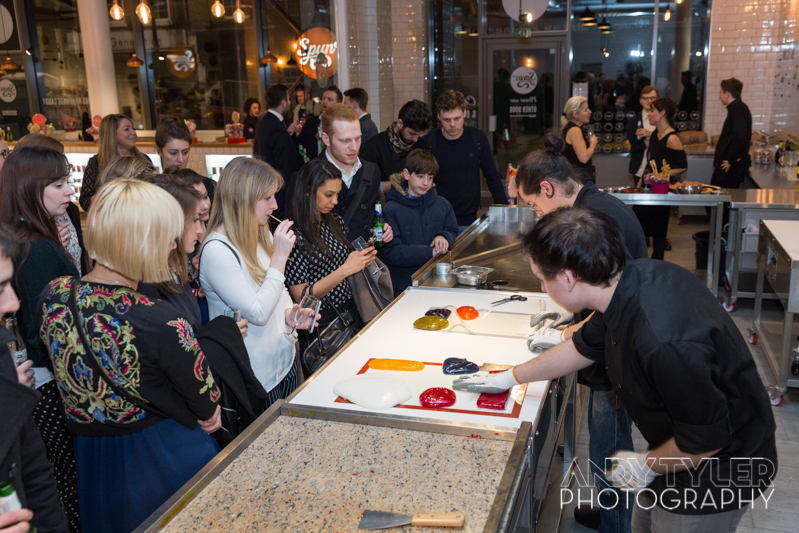 I went along to a press night a little while ago where I saw lots of colourful candy being made and many guests getting involved.